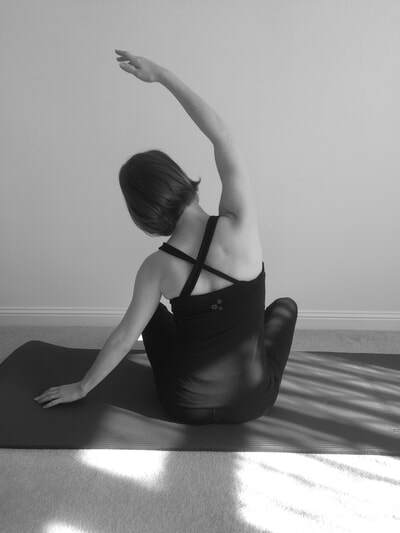 Worth Pilates - Pilates Classes in Balcombe, Sussex. 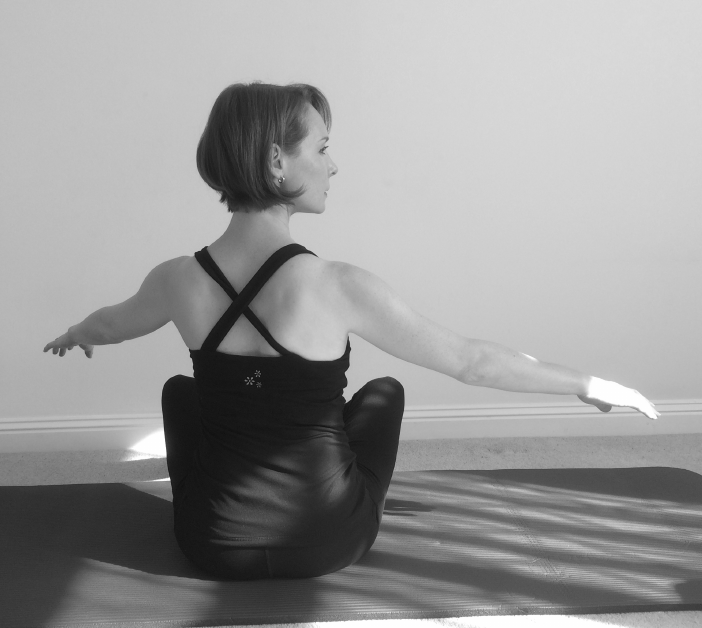 PILATES CLASSES IN ​BALCOMBE, WEST SUSSEX. "I joined Karen's classes almost two years ago and they have made a great difference." Hello, my name is Karen and I run weekly Pilates classes in the beautiful village of Balcombe, Sussex (only 10 minutes from Crawley, Copthorne, Ardingly, Cuckfield and Haywards Heath). Mixed ability pilates classes run every Monday and Friday mornings and on Friday mornings I run Gentle Seated & Standing Exercise Classes for the over 75s. Beginner sessions can be booked on request as can private 1:1 sessions where I can tailor all the exercises to your individual needs and interests. 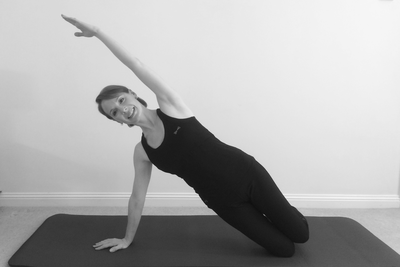 Having qualified with the highly respected Body Control Pilates®, I am privileged to be teaching a form of exercise with a proven track record and one that is so often recommended by physiotherapists, osteopaths and chiropractors. I am a registered Buff Bones® instructor and hold a Level 3 qualification in Bone Health, so provide classes that can be Osteoporosis-safe and can help to improve bone health. Find out more about the Benefits of Pilates and the Buff Bones® system. ​SMALL, FRIENDLY PILATES CLASSES AND 1:1 SESSIONS. BACK4GOOD® PRACTITIONER & BUFF BONES® INSTRUCTOR.